We've been trying to get our gift buying finished. While Mickey and Kade were out running errands today I got a text from Mickey saying, "I bought my Christmas gift at Menards. 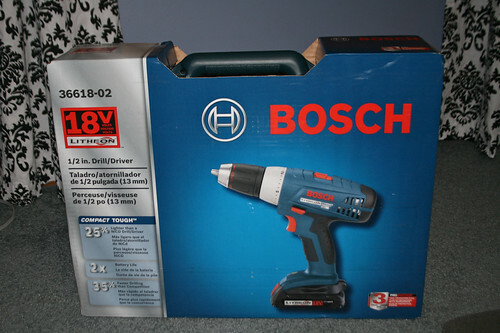 They had a cordless drill for 100. It was 150 at Amazon with almost all 5 ratings....". I guess I don't have to worry about getting him a gift. Maybe a few little things. He put it in the studio so it would be in my possession. What do you think he'd say if I wrap up a box about the same size and put something else in its place? I think that would be kind of funny. Ha, ha..that would be so hilarious! NOT!